TLDR: Pastel now lets you pause commenting and put canvases into read-only mode so that you can let your clients know when you are ready for feedback. We are so grateful to serve very passionate customers that love using our product. Our team has been getting a lot of incredible feedback and direction on areas where we can innovate. 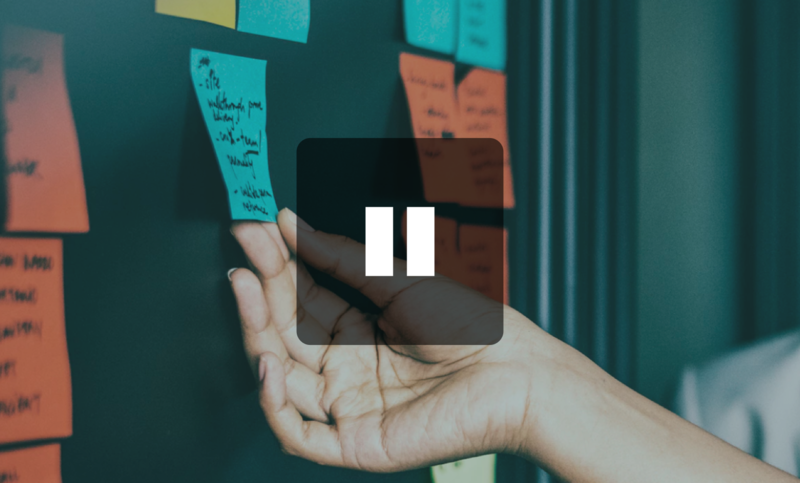 Through conversations with different agencies, we have found that timing and volume of feedback are the two controllable factors for a productive cycle of work and iteration. Have too little feedback and the next exploration won't have enough questions to challenge the current iteration. Have too much feedback and you overwhelm your team and create scope creep. 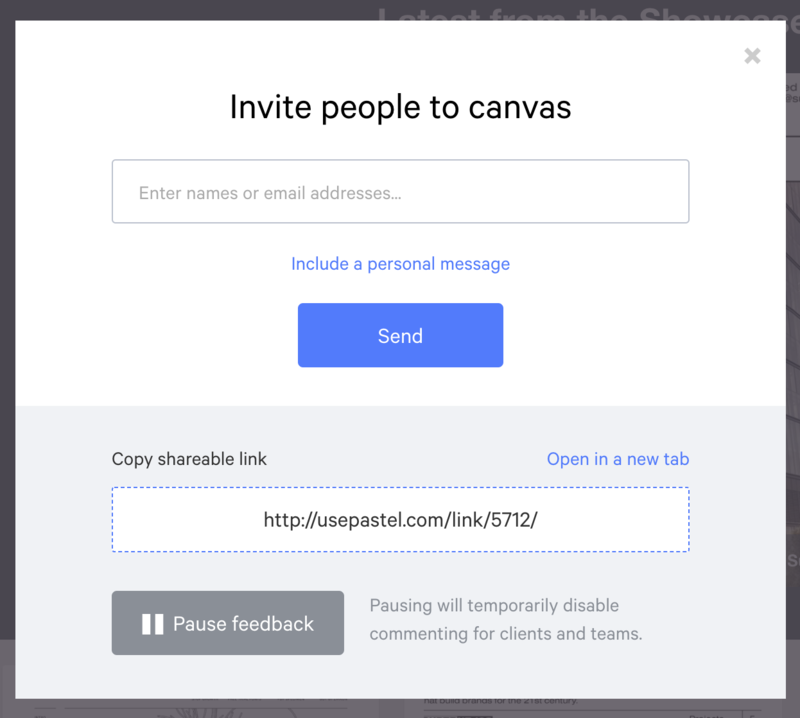 Starting today, Pastel will allow you to pause commenting in the sharing window. You decide when you want feedback and when you have enough.